Creative Dance Academy offers classes to suit all ages and capabilities. Set programs for individual classes involve initial basic training in posture & deportment followed by detailed instruction in technique and overall performance quality. Enrol now or see our Fee Schedule of our dance schools in Sydney. BLIGH PARK DANCE STUDIO LOCATION: Windsor Park Primary School, 156 Rifle Range Road, Bligh Park 2756. 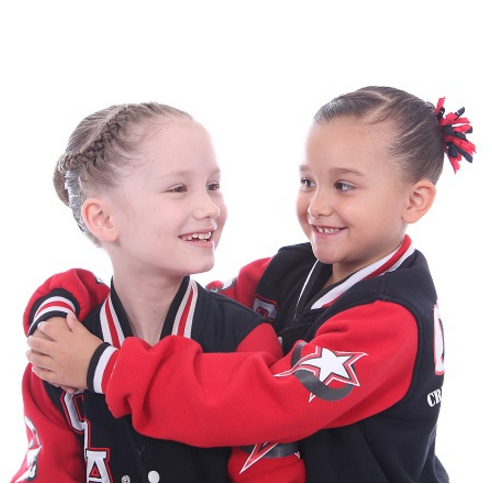 Creative Dance Academy has been established for over 26 years and due to our exceptional standard of dance education and training, has now grown to accommodate 6 locations throughout the Hawkesbury, Hills, Blacktown and Penrith areas. This includes the Bligh Park community. ‘Creative Dance Academy Bligh Park proudly services the Bligh Park and surrounding Hawkesbury Area of Sydney’. Find out more about our kids dance classes.